"All my students should be as committed as Linda, I'd be a happy man. Today she is an actor to be reckoned with." 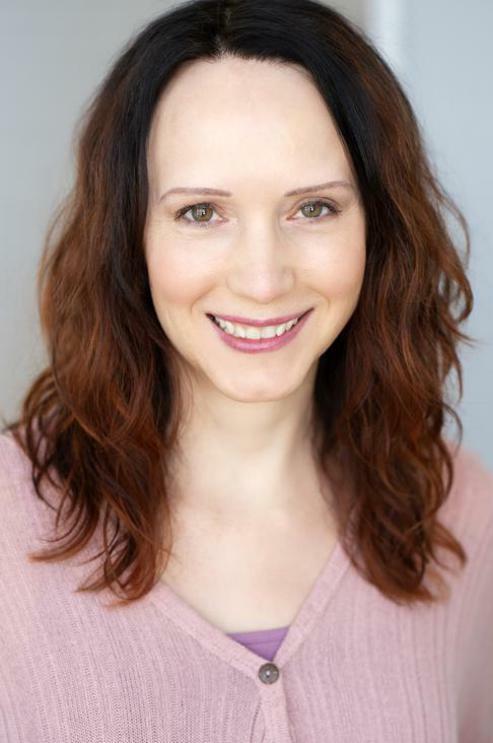 Professional and experienced stage and screen actress, Linda Berglund offers dynamic range and versatility. She is able to play characters portraying subtle, complex and very strong emotions. Linda also has a dry wit and comic timing. on stage and screen nationwide, most recently in Minneapolis, MN, Los Angeles, CA; and Shreveport, LA. She has been acting, training and studying with industry professionals for over 20 years.